It’s cold outside, but Ace can help customers stay warm, while also heating up your cash registers! Gear up early with these two cold-weather trends. 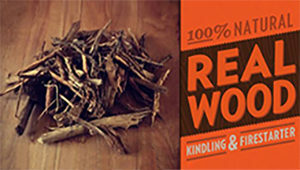 We are thrilled to announce that as of January 1, Ace is the exclusive distributor for Stump Chunks kindling and fire starter. 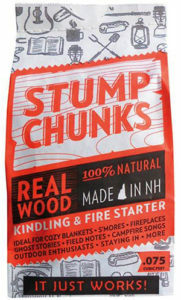 Stump Chunks is an all-natural wood product that’s perfect for starting fireplaces, grills and bonfires. Consumers love them because they light quickly and are chemical-free, so they’re even safe for cooking. 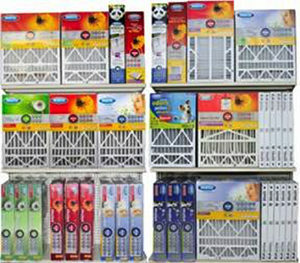 You can purchase case packs that are perfect for restocking the displayer. Visit Stump Chunks Booth #4141 to learn more and get started. Order at the show for fantastic money-saving deals on the whole lineup! You also should stop by the Discovery Edge area in Atlanta to check out our new furnace filter lineup that is sure to be a breath of fresh air. Ace is offering 50 percent off our recently expanded Discovery Edge 4- or 8-foot planograms for specialty furnace filters. This new assortment from Best Air includes a huge selection of sizes and styles, from 2 to 5 inches, so you’re sure to have exactly what your customers want. Plus, you will get helpful POP signage to make the shopping experience even easier. This is a huge opportunity for your store — the category has enjoyed double-digit growth in the last year alone! So stay ahead of the market and make your store the destination for your neighborhood’s furnace filter needs. Learn more about this offering by visiting RPS Booth #4446 in Atlanta. Don’t miss out on these hot deals! Register today for the Ace 2017 Spring Convention & Exhibits. The pre-registration deadline to get badges and event tickets in the mail is February 10.